The UX Toolbox is full of tons of great tools that will help you better understand your users and how they are behaving on your website. The best way to directly obtain information about a website’s usability, design and effectiveness is by conducting user testing. Depending on the needs of each test and the tool used to complete the test, users can be, site visitors, random users, current clients, potential clients or third-party participants. A/B testing is done to compare the effectiveness (ability to achieve desired results) and quality of experience of different user interfaces. For example, you have two designs of a website: A and B. Typically, A is the existing design (called the control), and B is the new design. You split your website traffic between these two versions and measure their performance using metrics that you care about (conversion rate, sales, bounce rate, etc.). In the end, you select the version that best achieves those results. Quantitative data speaks for itself. Constantly testing and optimizing your page can increase revenue, donations, leads, registrations, downloads, and user generated content, while providing teams with valuable insight about their visitors. There are several tools that help us evaluate the performance of a design. Some ways of we can evaluate are by performing various tests that can analyze levels of attention, brand effectiveness and placement, as well as breaking down the flow of attention. You would want to use design evaluation tools to test a new concept, determine which features to include or omit, improve your website and increase conversion. It is good UX practice to always test out your ideas before you implement them and having the data to back it up. NavFlow - Path and conversion analysis for your mocks and wireframes. Mouse tracking tool and heatmaps are an easy way to understand what users do on your site. It’s a visual representation showing you where users click and what they do. The reports let you see what’s hot and what’s not, so you can make changes based on the data that increase conversion. The best part about these tracking tools is that they let you see see what works “at a glance” and can show us WHERE on the page they are clicking, not just that they clicked. The visual format of reporting is great for presentating to non-technical audiences. It’s also important to take note of where users aren’t clicking and what that means within your design strategy. ClickDensity - The Original Heat Map Analytics Tool. Still The Smartest. Survey tools are based on the ability to ask your users questions and getting their feedback. Feedback that will help you improve your website. You can get insight to their thoughts and feelings about their experience. Just make sure to ask the right questions. SurveyGizmo - SurveyGizmo is one of the leading survey tools for marketers, consultants and business professionals. Now, Go Find Users to Test! Many of the user-testing tools do not provide us with the users to complete the tests. So how do we get them? Sometimes relying on customers to click on a link via your website, social media or an email is not enough to get all the data you need. There are UX tools available that provide users for us or help us recruit our own users. Either way, there is typically an incentive of some sort involved for the user. Ethnio recruits participants on your website live and then helps you connect them to the user tests (Usabilla or Usertesting.com for example) you wish to conduct. TryMyUi provides a user to test your site for $35 per test. Amazon Mechanical Turk gives us access to an “ on-demand, scalable workforce” that you can pay- sometimes as little as $0.05 to complete your user tests. Mechanical Turk - Find user testers on Mechanical Turk! User testing gives us the the data we need to make informed changes that improve, not only the website and its purpose as a whole, but the overall user experience. User testing tools give us valuable insight into our users (our customers) actions, thoughts and perceptions about how they are experiencing the website and the product. 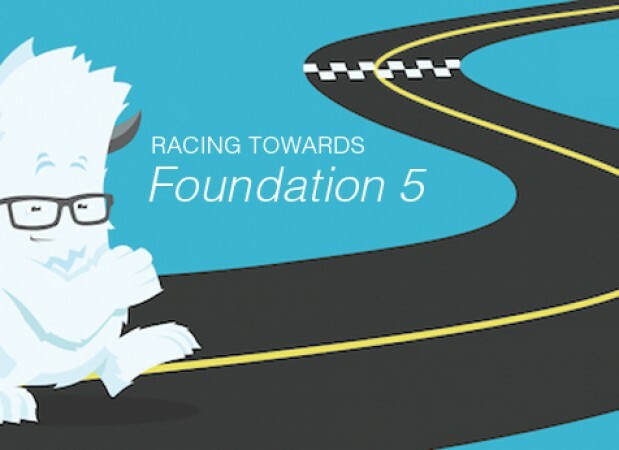 Iteration is the key to the user experience and a good website that performs. If we want to keep iterating the process, we need to take advantage of the many tools available. 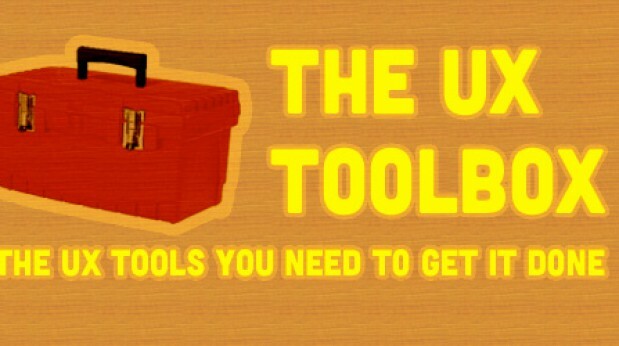 Whats in your UX toolbox? Jenna, You’ve forgotten one of the best tools out there: Loop11. You should add it to your list.